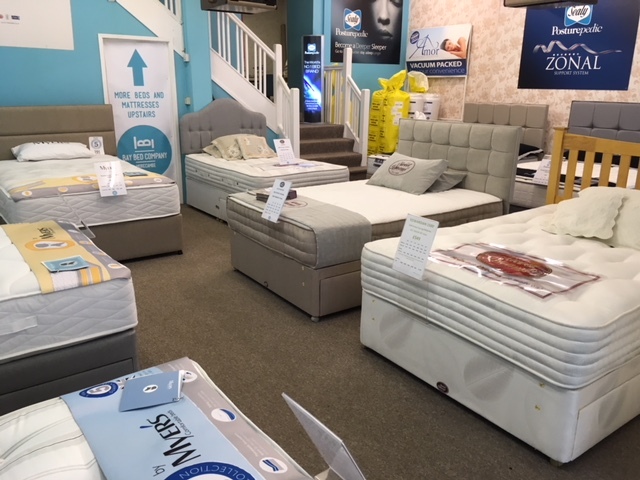 We are an independent, local, family run business based on Queen Street in Morecambe and we pride ourselves on quality, value for money and affordable products. 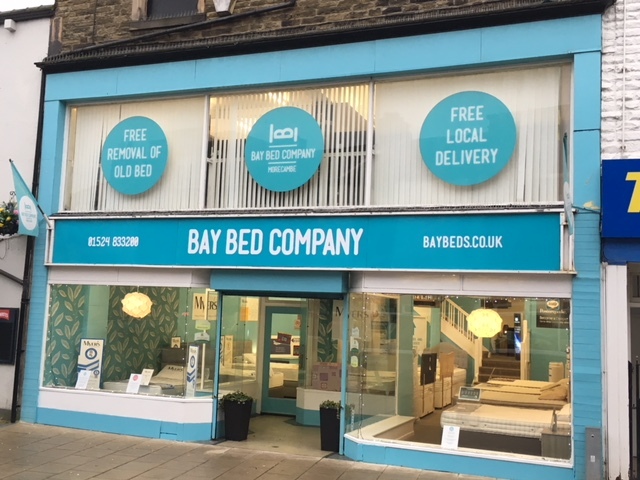 We launched the business in 2010, in what at the time was a difficult economic climate and since then we have grown rapidly. 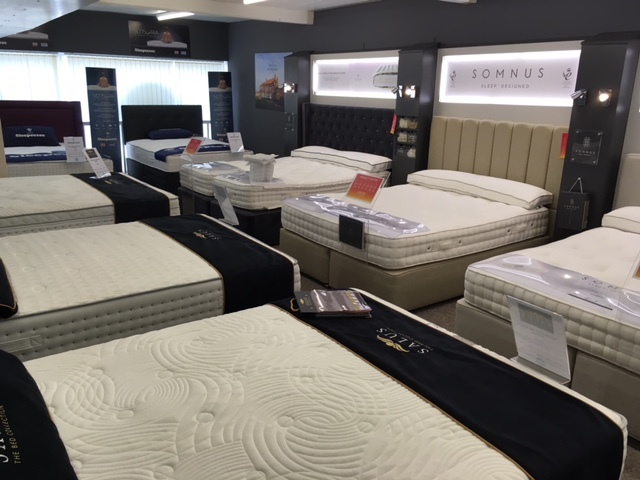 We believe that our success is not only due to our genuine, value for money prices but also our exceptional customer service. 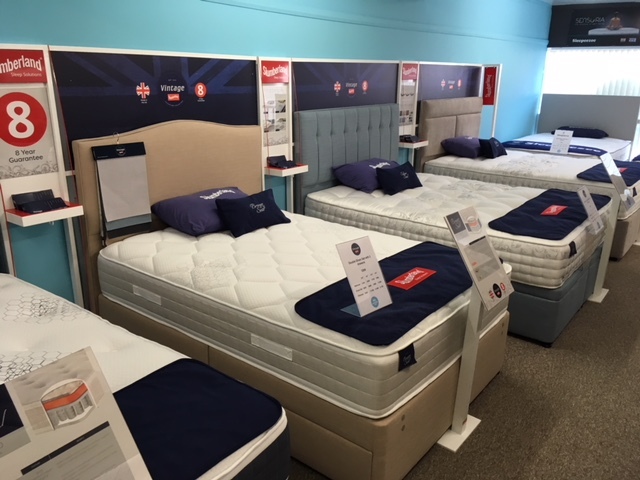 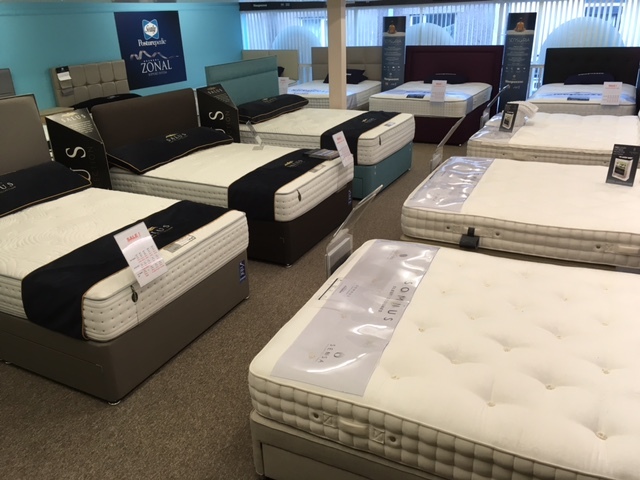 We believe that in order to get the best mattress/bed, you need to come in to the showroomand try before you buy! 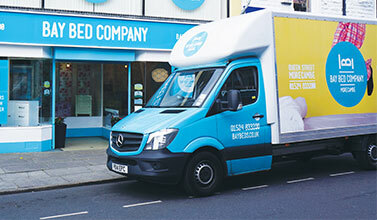 For this reason we do not sell any mattresses or divan beds online. 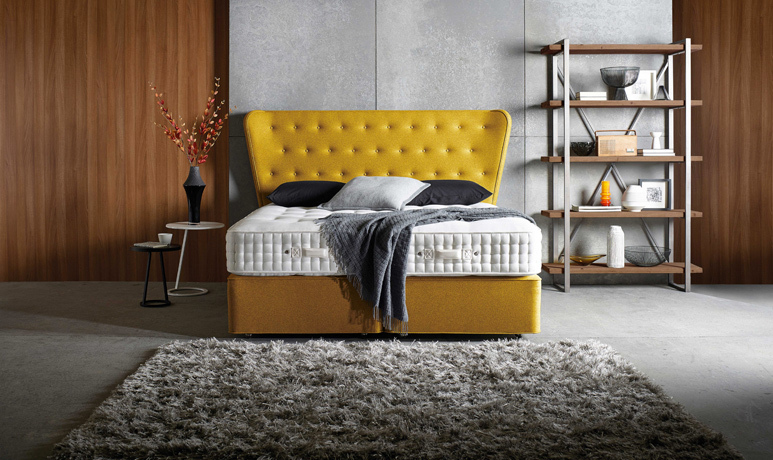 *Applies only to mattresses and beds bought in the showroom and does not apply to internet purchases of headboards and bedframes.